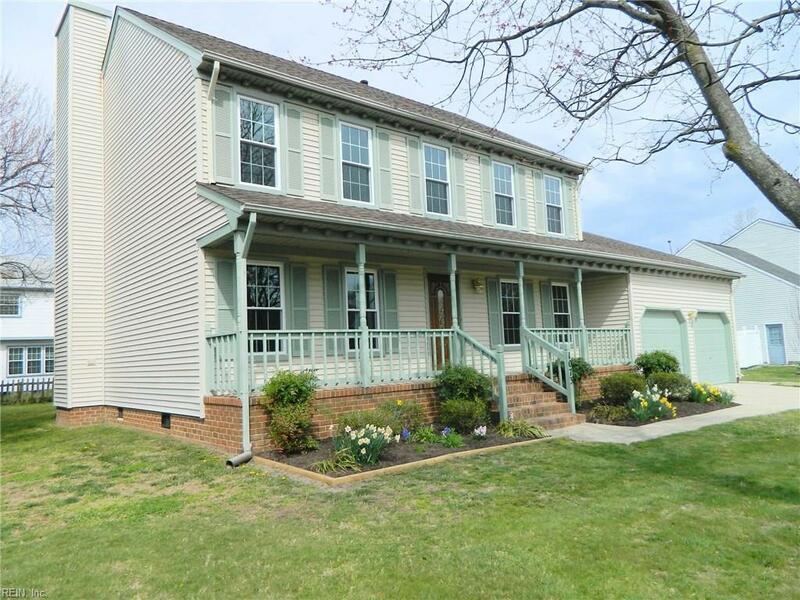 1073 Meadow Grove Trl, Virginia Beach, VA 23455 (#10245798) :: Abbitt Realty Co. 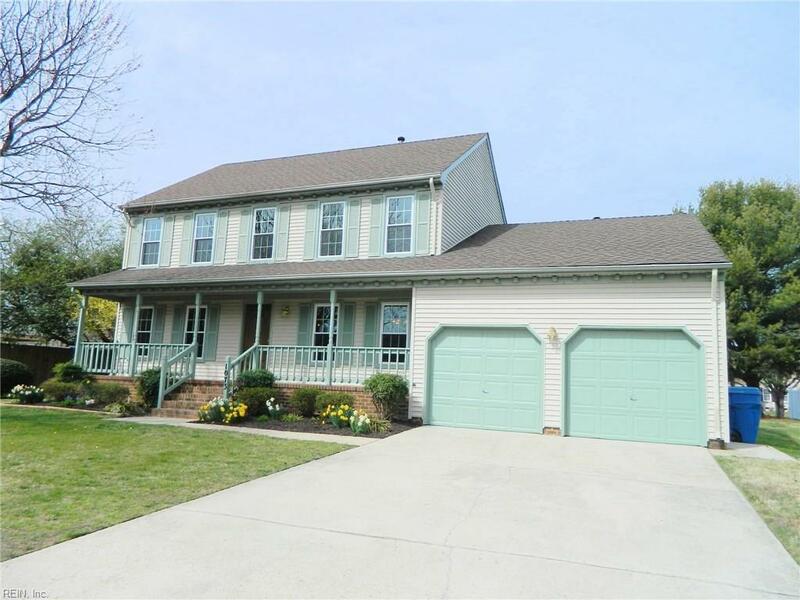 Beautifully updated 2-story Colonial with new improvements throughout the home! 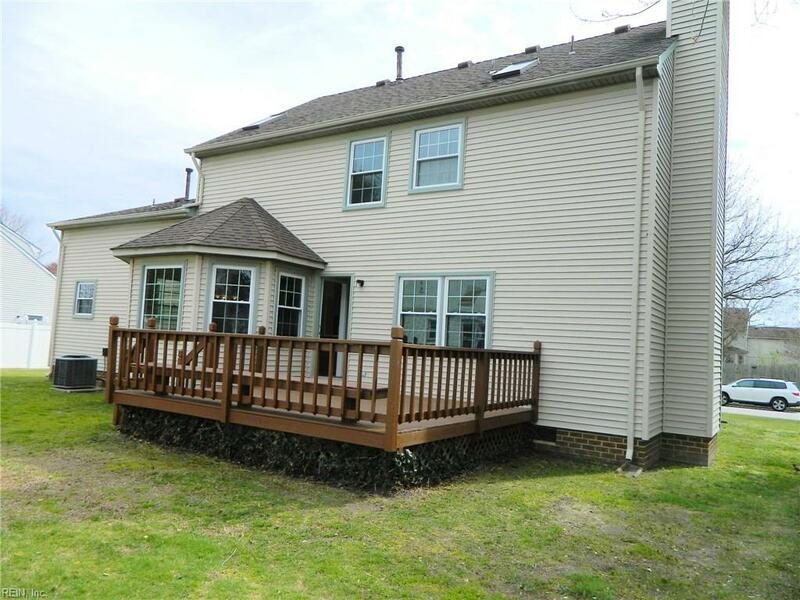 New kitchen & appliances, new baths, new windows, new wood flooring, new carpet, new tile and much more - all in 2018-19! 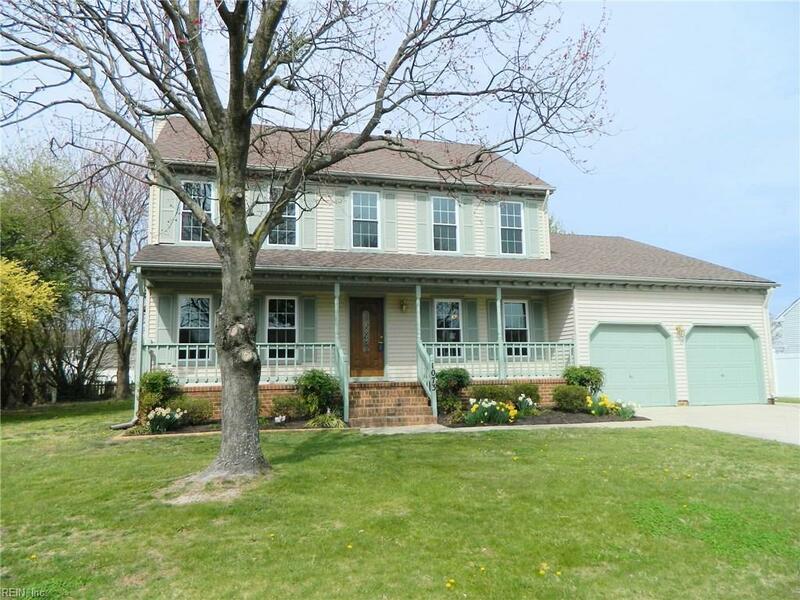 Features: 4 bedrooms including the finished room over garage. Kitchen has all new cabinetry, lighting, granite counter tops, center island, French door Frigidaire refrigerator, range, formal living (hardwood floor) and dining room (hardwood floor); laundry room with cabinets & Maytagb washer and dryer; family room with fireplace & wood flooring; FROG - carpet; 2 Guest BR's - carpet; MBR suite - carpet, huge walk-in closet; MBath-porcelain tile floor, glass & tile Schluter shower; hall bath-porcelain tile floor, tub/shower; 2-car garage: wired for opener, well and pump only, 200 AMP elec. panel. Gas heat and central air. See to believe all of the incredible improvements. Termite contract with Hampton Roads Termite. No flood insurance is required.